This entry was posted on February 27, 2012 by joeleagle. 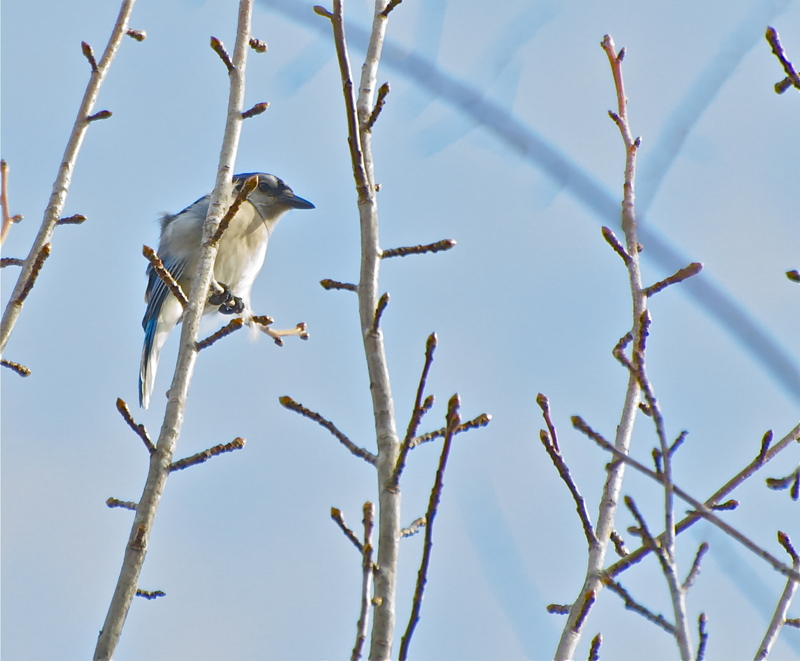 It was filed under Birds, Trees and was tagged with Blue Jay. love this can’t wait till spring! !